Heated Air Data probes are designed for manned and unmanned systems needing rain resistance and de-icing capability. 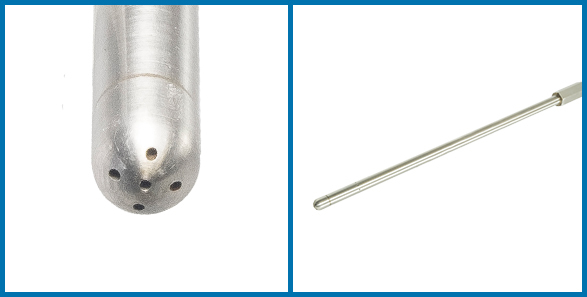 These probes can be implemented in a wide range of environmental conditions. Contact us today for more information about the Heated Air Data probe.